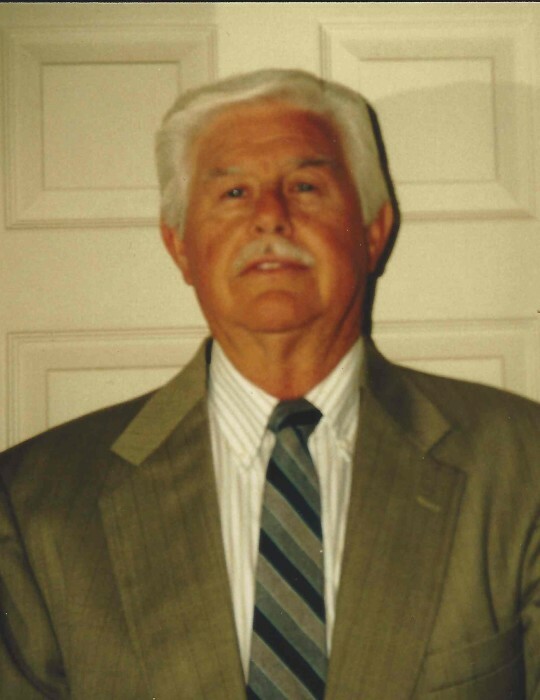 Jay Edward Hawkins, 78, of Joppa, passed away on Monday, January 14, 2019. He was born January 23, 1940, in Blount County, Alabama, to Jay and Virginia Beasley Hawkins. Mr. Hawkins was a floor covering salesman by trade. Jay never met a stranger and loved to talk. These gifts helped him be a successful salesman. He was a loving husband, father, grandfather, and great-grandfather. Jay cherished his wife, adored his girls, and believed his grandchildren and great-grandchildren hung the stars. He spent many weekends and vacations camping with his wife and girls. The trip to the campgrounds often included Mr. Hawkins own personal concert featuring a loud rendition of “American Pie.” He was so proud of his grandchildren and great-grandchildren in all that they did! Jay beamed with pride over everything they did, whether it was an athletic accomplishment or their service to our nation. He endured his grandson’s childhood pastime, of building traps to catch an intruder, with patience. Jay often found himself ensnared in strings or some other device, but his frustration of being captured always turned to laughter as he untangled himself from the trap. He was a fun loving man who collected coins and thought Duck Tape fixed anything. Mr. Hawkins was past president of the local Civitan International club, former member of the Alabama National Guard, and serves at the Marshall County Court House with RSVP. Jay was also a proud Alabama fan. Our hearts are greatly saddened by the loss of such a wonderful man. Jay is preceded in death by his parents and a brother, Jerry Hawkins. Funeral services will be 1:00 p.m., Thursday, January 17, 2019, at Fairview First United Methodist Church, Scott Hagood and Richard Saylor officiating. Mr. Hawkins will lie in state one hour prior to service time. Burial will follow in Simcoe Methodist Cemetery. Friends may visit with the family on Wednesday evening, January 16, 2019, from 6:00 p.m. until 8:00 p.m., in the chapel of Holly Pond Funeral Home. Holly Pond Funeral Home is honored to serve the Hawkins family.